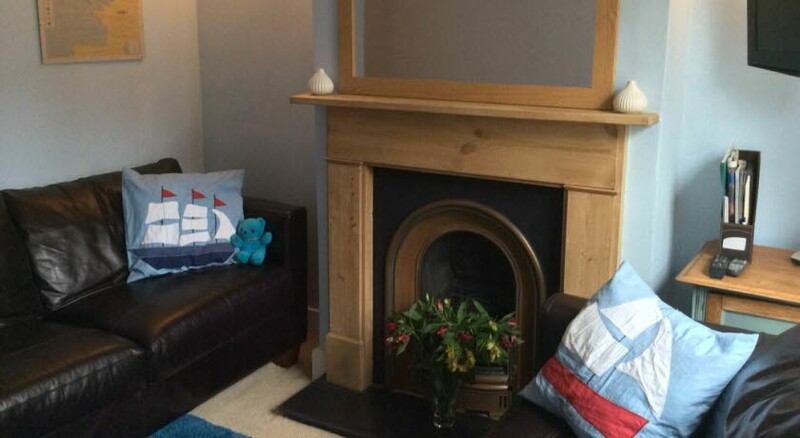 Ideal for a family holiday or an Island getaway, this cosy cottage is in a great location, with Cowes High Street approximately one minute away. 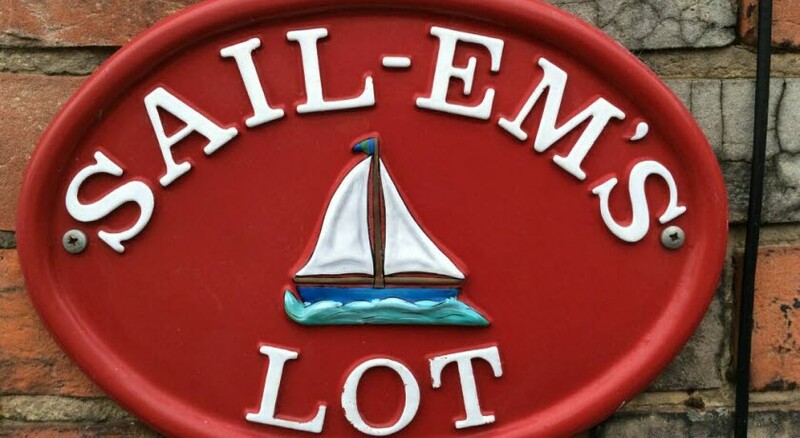 Sail-Em’s Lot also comes with a sun deck, garden and barbecue, so you can be dining alfresco in no time. Guests can also look forward to a hot tub to really get their holiday off to a relaxing start. 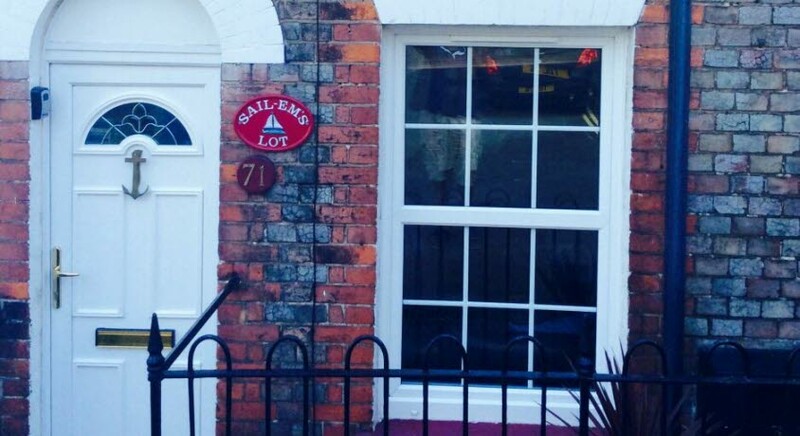 Sail-Em's Lot is a cosy, characterful cottage in the heart of Cowes. 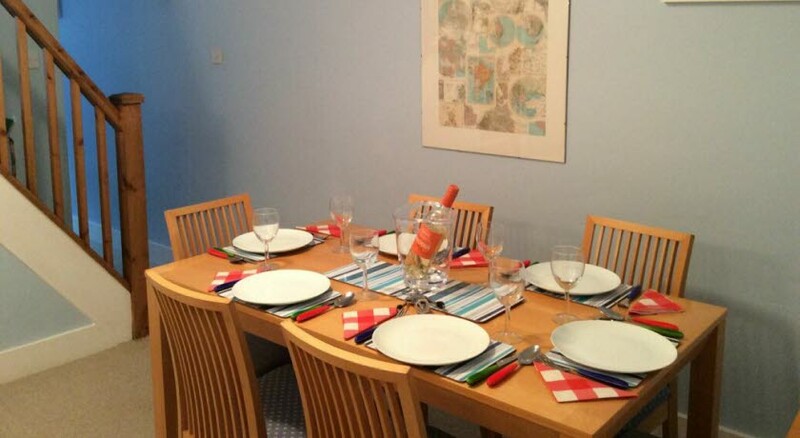 Situated just a minutes walk from the high-street of Cowes with its vibrant restaurants, cafes, shops and bars and also a short walk to the esplanade and yachting marinas. Sail-Em's Lot can sleep up to a maximum of 6 people (including children) in 3 bedrooms. 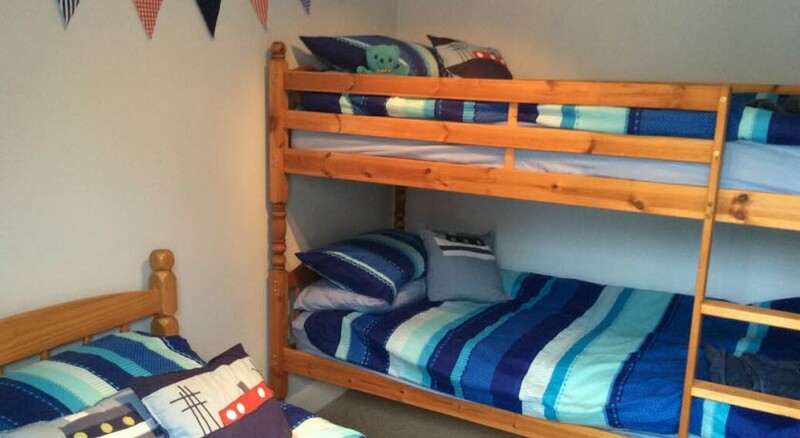 One double bedroom on the top floor (accessible by a narrow steep flight of stairs), a single bedroom, and the third bedroom has a single bed and set of adult sized bunk beds both on the first floor. 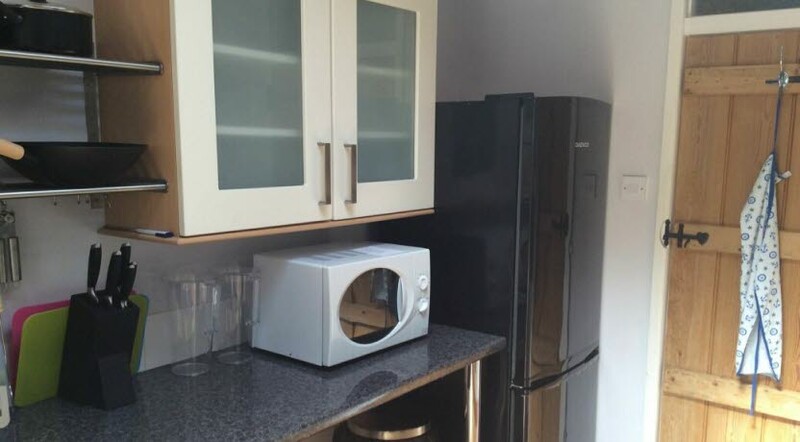 Cosy living room, dining room, fully fitted kitchen and family bath/shower room on the ground floor. Outside is a quiet garden area with sun deck, perfect for BBQ's and alfresco dining and a large hot tub (charges apply) in which to relax. Freeview TV. WiFi. 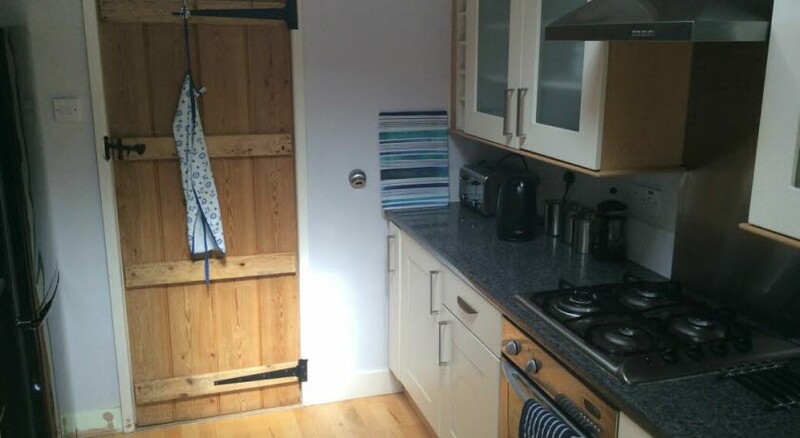 Gas, electric, bed linen and towels are included. Limited free street parking is available nearby or there is a pay and display car park very close by. Children of all ages welcome. Pets accepted with prior notice. Open: 12 April - 4 October 2019 | Minimum number of nights: 7 night stays start on a Friday. 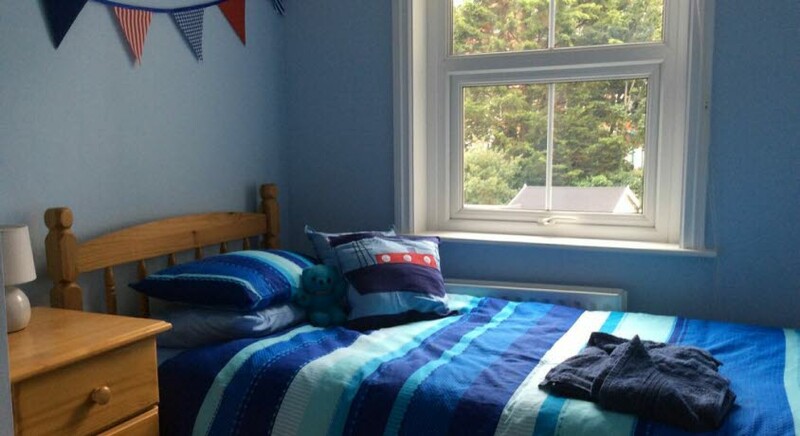 5 night stay available between 18- 22 August starting Sunday. 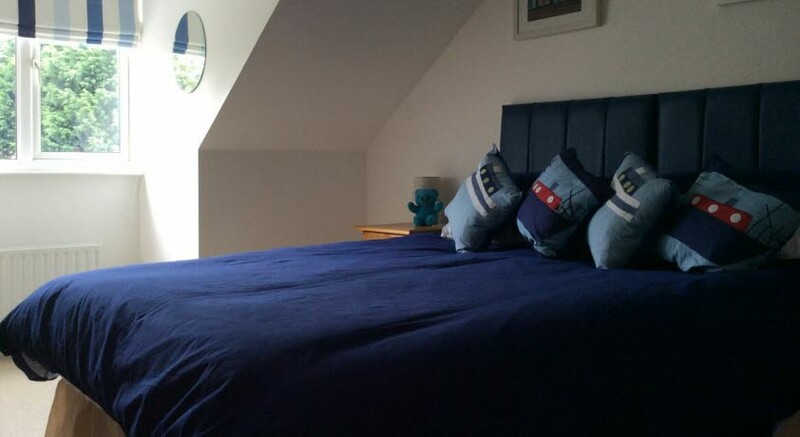 Short breaks (from 2 nights) can start any day subject to availability. Dogs welcome if booked in advance and are free of charge, please declare breed and name of any dogs in the party in the 'Special Requests' box below.